This day, in 1998, the first product designed by ROTOR was commercialized: the ROTOR Box. More than 20 years have passed since ROTOR founders Pablo Carrasco and Ignacio Estellés began to reinterpret the world of cycling in their chosen disciplines. 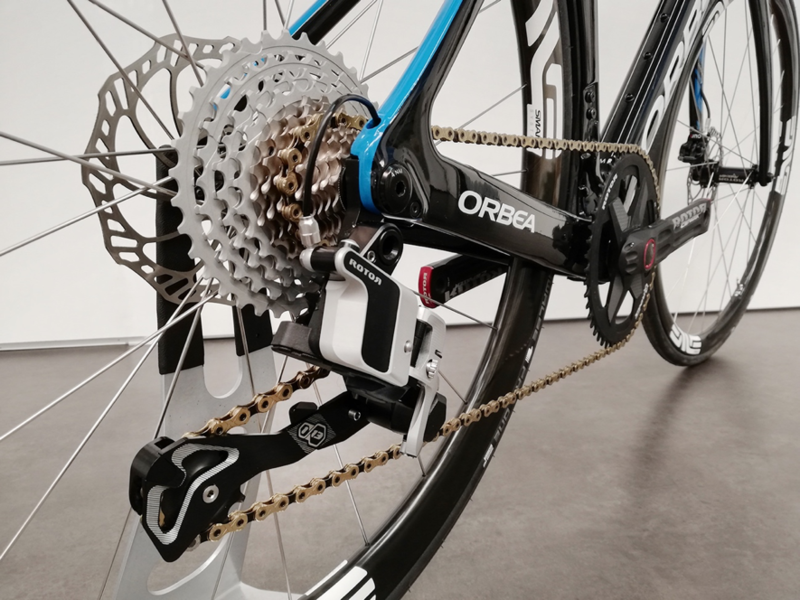 Enough time for the ROTOR Box to become a distant ancestor of the current Q RINGS® oval chainrings that have given so many joys and triumphs to cyclists and athletes including Carlos Sastre, Marianne Vos, Christoph Sauser or Mario Mola, and many others. 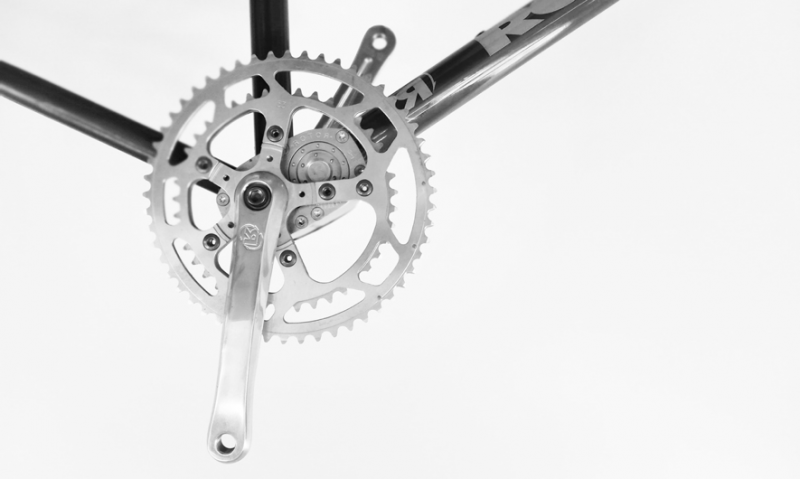 That device, with a round plate with the crankset displaced from its geometric center, was the first step in a race in which ROTOR has always been in the lead. Maybe, today, the ROTOR Box seems to us little aerodynamic, something clumsy in its movement or excessively heavy, but without a doubt it was the beginning of a new way of enjoying the two wheels. The pursuit of maximum sport performance, both mechanical and physical, has not stopped at ROTOR and our team of engineers continues working to realize the full potential of our cyclists. The new Q RINGS®, for road and mountain, owe much of its ingenuity and precision to that twenty-year-old system that today dresses the walls of our headquarters. Almost at the same time the ROTOR Box was born, the young Kate Courtney (Specialized), Vlad Dascalu (Brújula Bike) or Carlos Rodríguez and Álex Martín (Alberto Contador Foundation) also saw the light for the first time, without knowing that they would become young promises of cycling, but now witnessing, another great ROTOR milestone: the launch of the only group in the world of thirteen speed, the ROTOR 1×13. 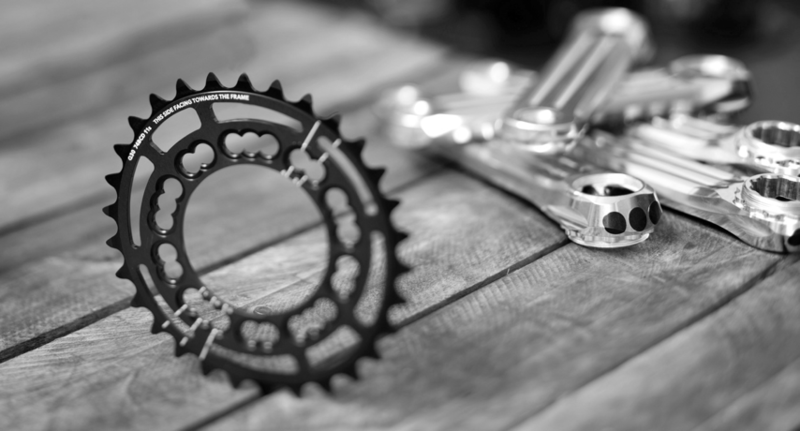 So two decades have passed, placing us as leaders in the powermeters sector, making the most of the benefits of oval chainrings in competition and health, betting on innovation and the constant improvement of each component on your bike. rotorbike.com | Happy Birthday, ROTOR Box!